LiquidEdge - WiFi that works for you! 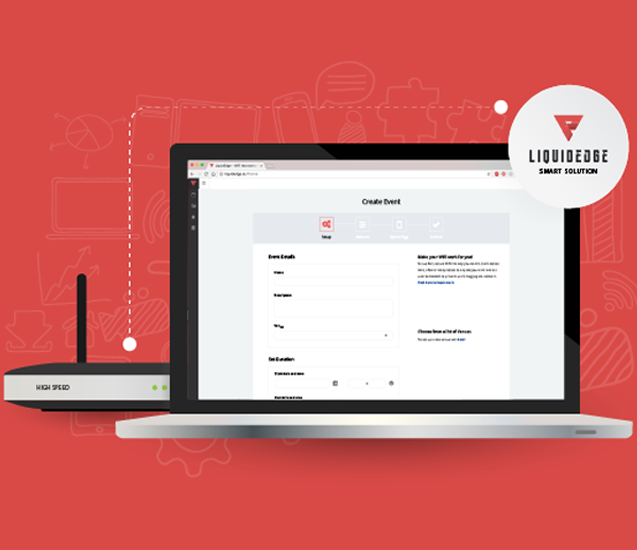 LiquidEdge transforms business Wi-Fi from a costly black box into a revenue generating tool. We simplify the control and use of Wi-Fi so that businesses can understand customer behaviour and use that to maximise the impact of their marketing campaigns. With the proliferation of smart technology and social networking, your customers expect constant, free access to quality Wi-Fi. Providing this service makes life easier for your business and your customers, but it can be costly to install, and maintain. 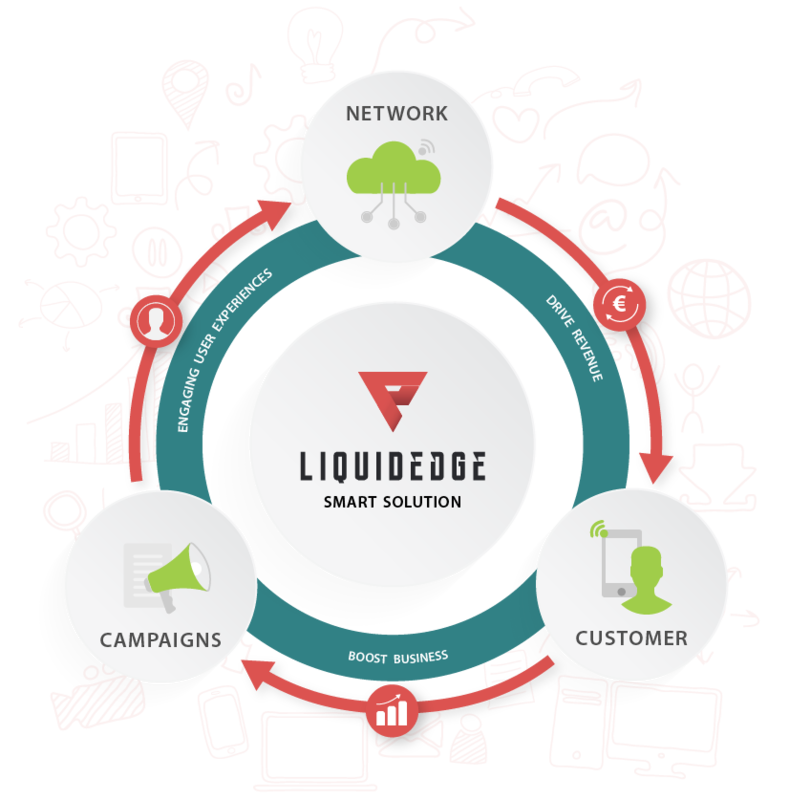 The LiquidEdge smart solution enables your business to use your Wi-Fi as an incredibly versatile tool to drive revenue, boost business, deliver personalised and engaging user experiences, and even gather real-time network and customer specific data. Easy guest Wi-Fi network set up and configuration, allowing you to set Wi-Fi signal strength and internet speed. Capture footfall, conversion and bounce rates, dwell times, return visits and frequency with our Wi-Fi analytics. List any inappropriate or competitor sites you want to block using our convenient website blocking system. Tailor your splash (login) pages with specific branding. Login using social media or email and completely control the next page after login. Tools available to run campaigns to actively promote your business. See results of campaigns with our real-time analytics and reports. Through our geo-targeting you have the ability to target customers due to geo locations or venues. Larger hotel chains, airports, transport providers, conference and entertainment facilities, sports stadiums, arenas. Looking for a solution that efficiently monetises your Wi-Fi to help boost your business? The LiquidEdge platform is an all in one service, offering packages to suit businesses of all types. Select one that works best for you. 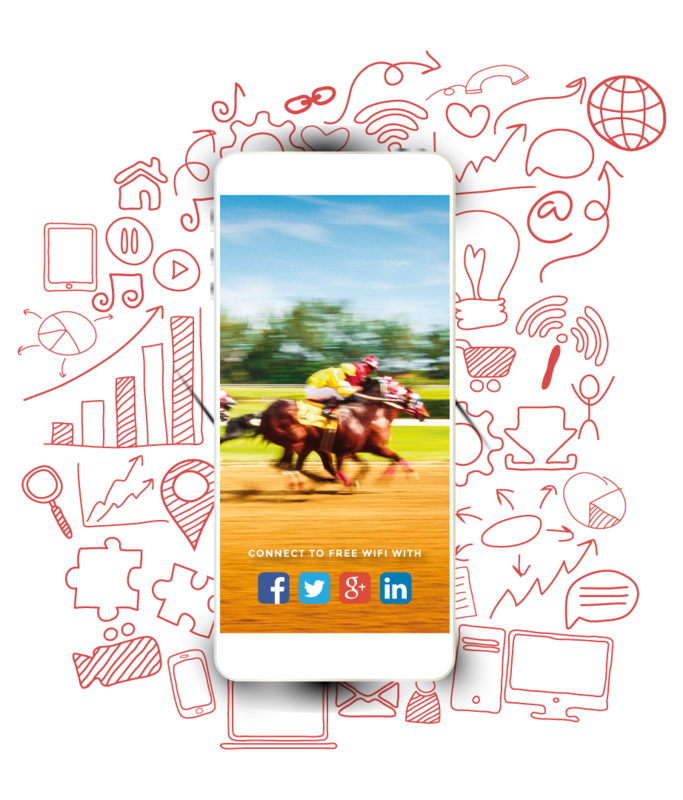 Monetise your WiFi to boost your global market reaching people on social media and capture data to allow you to know your fans precisely, a must for any marketer! LiquidEdge enjoys a competitive advantage due to our ability to integrate with top Wi-Fi equipment vendors such as Cisco, Meraki, Aruba, Ruckus, Xirrus, Unifi and many other..
Our solution offers low cost integration, enabling non-technical users to set up and configure their public or private Wi-Fi business networks without having to involve IT resources. In addition our support team are available for assistance ensuring the one-time installation process is quick and easy! LiquidEdge originated in the TSSG, an internationally recognised research centre with over 15 years’ experience in network and service management. The team at LiquidEdge have lead relevant research projects in collaboration with market leaders such as Cisco, IBM, Intel and Ericsson among others. Steven has expertise in the automation of complex communications networks and has over 50 peer-reviewed publications in the field. 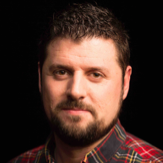 Steven has strong specialist skills in areas of Virtual infrastructure, Cloud Computing and has recently led the Programmable & Autonomous Systems Unit in TSSG, managing research projects for Cisco, IBM, Intel, Ericsson. Got a query, some feedback or just want to say hi? Drop us a line, we'd love to hear from you. This research is co-funded by Enterprise Ireland and the European Regional Development Fund (ERDF) under the National Strategic Reference Framework (NSRF) 2007-2013.